The Good Life. Only Better. Tennessee is more than just a vacation destination. Our array of amenities will please any interest. Whether you enjoy an active lifestyle or prefer a more leisurely pace, Tennessee provides natural beauty, a mild climate, urban conveniences and rural peacefulness. Retirees across the country are researching retirement locations and Tennessee is a top choice. 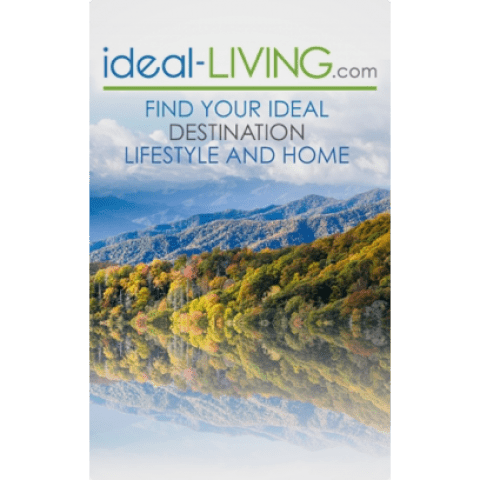 We invite you to tour our 22 Certified Retire Tennessee communities to learn why we are becoming a favorite choice for relocating retirees. Click on a community in the map to learn about what makes it uniquely Tennessee. Check out the numbers for yourself. Use the Cost of Living Calculator and compare our 22 Retire Tennessee counties to your community.